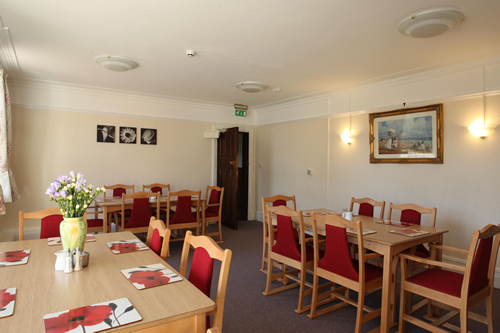 The Hermitage offers good seasonal menu choices on a daily basis, and is noted for serving traditional home-cooked meals and freshly baked cakes. Wherever possible the Home uses local suppliers for meat, vegetables, fruit and eggs. Special diets are catered for and fresh fruit is always available as an alternative to biscuits.